For all your drilling requirements look no further than Allied’s GEN3SYS Drill. 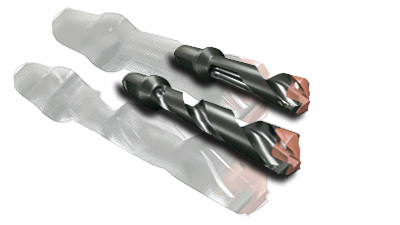 This drill is optimized for control and precise cutting, and will save your business money with it’s durability and resistance. We supply products that are guaranteed to get your job done right the first time. When you work with Rotem you can rest easy knowing you’re getting quality North American products at competitive pricing.